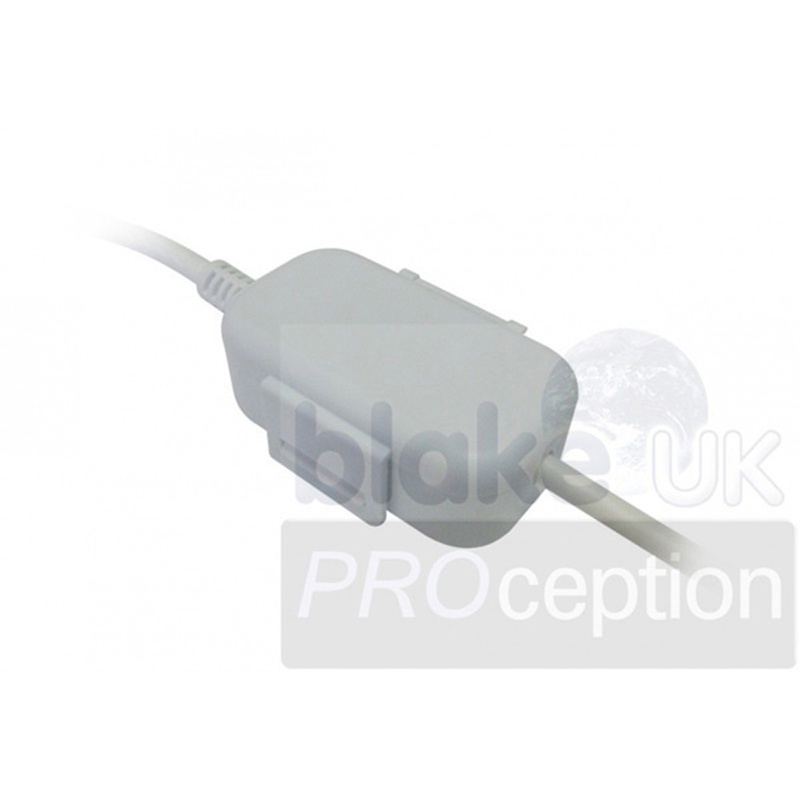 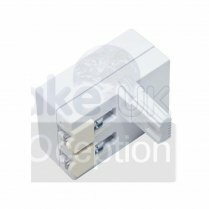 The connector is a tool-less RJ45 connector with a tool-less IDC unit. 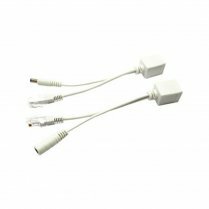 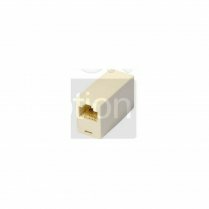 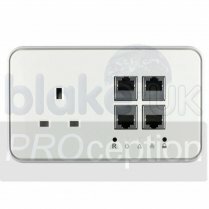 This allows anyone to connect an RJ45 plug to Cat5e/Cat6 cables, without the use of a crimp or punch down tool. 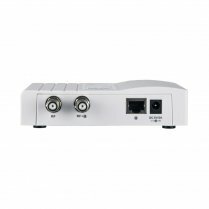 Supports 1000Base-T Gigabit Ethernet. 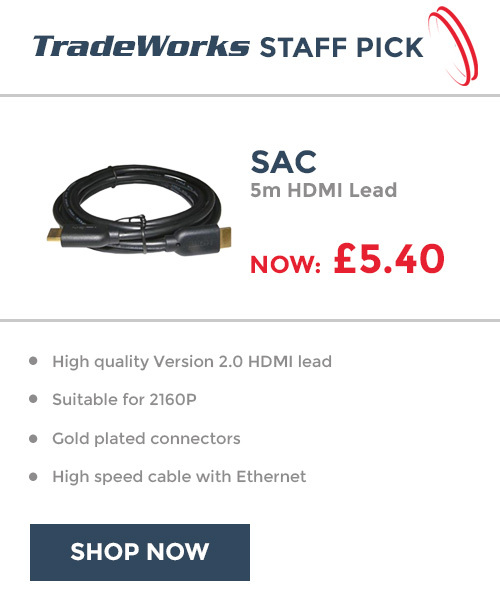 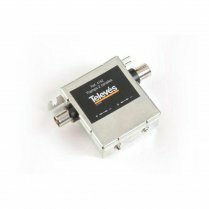 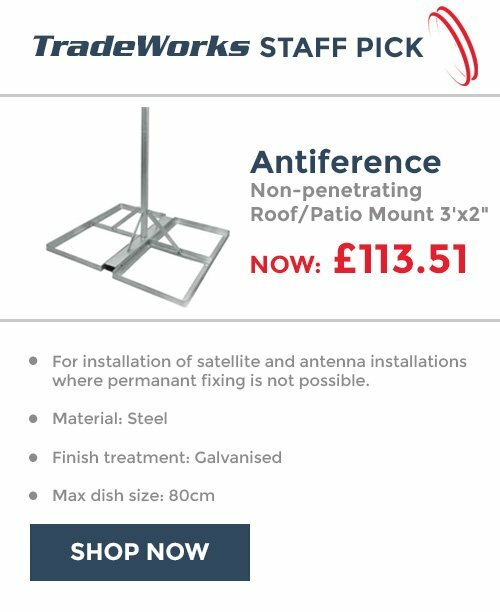 Ideal for high-bandwidth and all “Connected Home” applications. 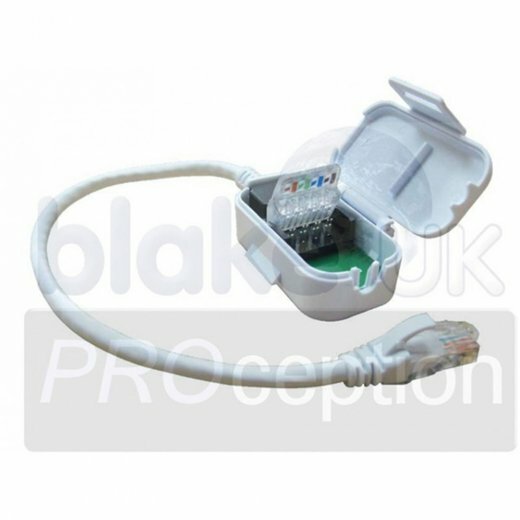 It has a RJ45 plug and Cat5e lead connected to a terminating box containing Colour-coded tool-less IDC termination for connecting 4-pair Cat5e/Cat6 without the use of professional crimp tools.